We loved capturing some images of this little cutie this this week! 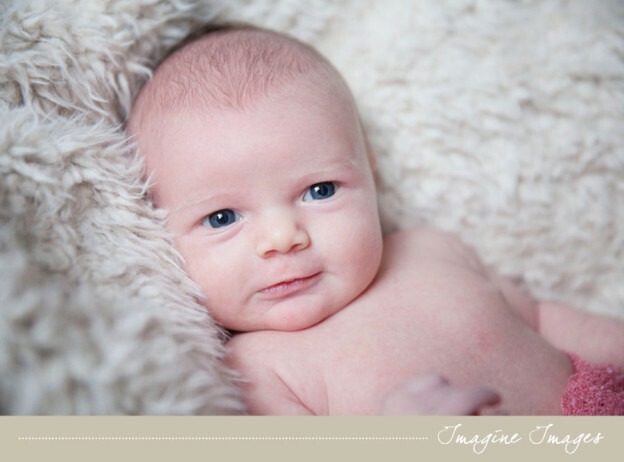 Take a look through just a couple of sneak peek images from this little new born shoot from this week in Glasgow! We absolutely loved capturing pics of little Evie!